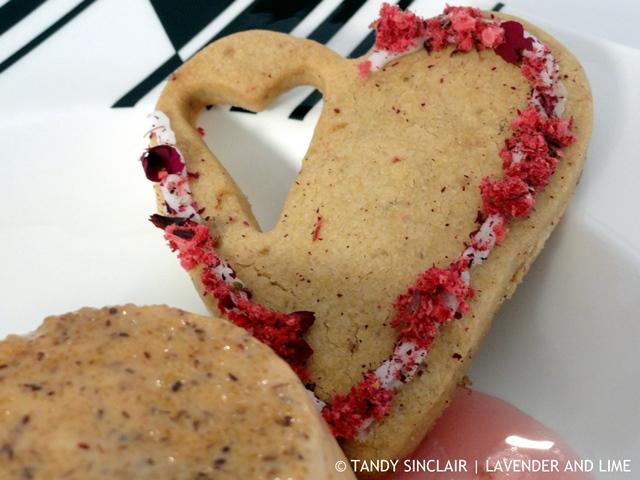 Using a store-bought mix, I made these gluten-free lavender shortbread. They kept very well in an airtight container. There was only a hint of lavender in them which meant I could play around with the decorations. This was my first attempt at Royal icing and I cannot wait to play around some more. A decade ago I was sitting in a café shop in Perth. I had just flown in overnight from Cape Town. The flight is 11 hours 40 minutes and arrives midday. Kim and I stopped in for much-needed coffee and some lunch. While we were there we discussed getting confused between DESERT and DESSERT. We came to the conclusion that a great way to remember that desserts are a treat is to think of super sweet. Another easy to make error is stationery and stationary. I remember this as only a car can stop and it has an ‘a’ in it. Therefore stationery is what you write on. And principal is the head teacher who could be your PAL. So, principle must be how you behave. I am sure if I put my mind to it, there would be many more examples I could find. I am on a mission at present to make as many examples of biscuits as possible. I started off with trying to make Romany creams. These were OK but not perfect. 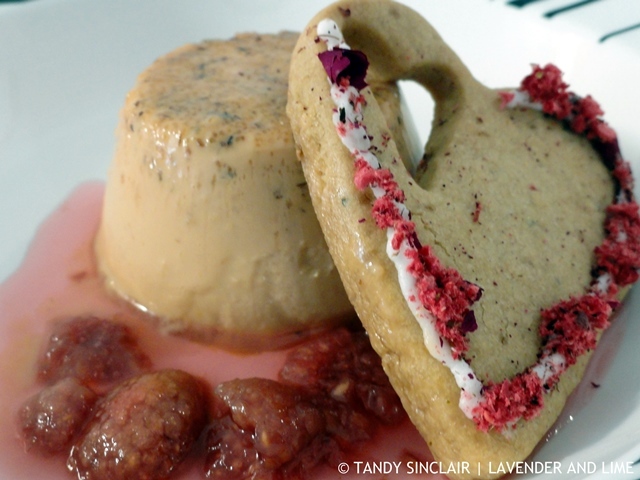 Not wanting the same flavour two weeks in a row I made these gluten-free lavender shortbread biscuits. I had not started off with the idea of making a gluten-free treat. Just that instead of using flour and rice flour I used a gluten-free flour mix. It was sitting in my pantry and I wanted to use it up before it goes stale. I was really impressed with these. And of course the lavender was perfect! Do you use a gluten-free flour mix? These look nice, Tandy. Shortbread is an absolute favourite of my MOm’s. Stationary and stationery are things I often get confused. Also I have to guess how to spell hors oeuvres! It really surprises me that this was your first attempt at Royal Icing! Haha. I was sure you would have tried it before! As expected, your shortbread looks divine. I LOVE shortbread. So delicious. And I have the lavender, yay! It’s only because it’s sugar based that I’ve not tried it before.